The Dhruva Actor Has This Opinion! The man who stunned us with his performance in Bombay, is now making news with his Tweet. Actor Arvind Swami has starred in more that one patriotic movie, and today he had something to say in that line. It is a known fact that theatres have been playing the Indian National Anthem before the commencement of movies and there were a lot of people sharing their views and opinions on this practice being mandatory. 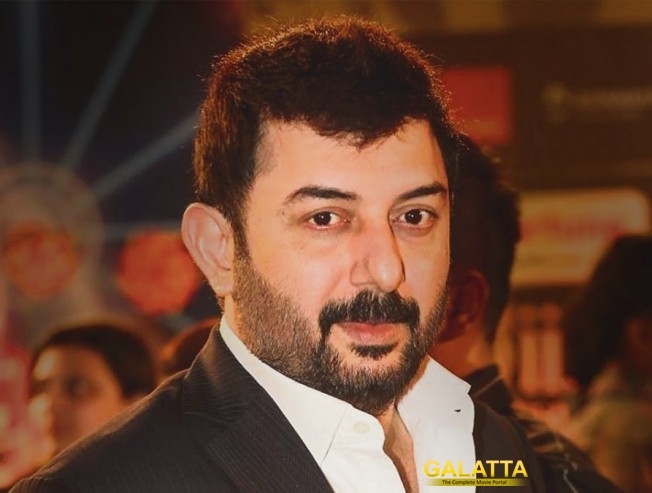 Actor Arvind Swami has posted saying that he would always stand up with pride to respect the Indian National anthem, irrespective of time and place.